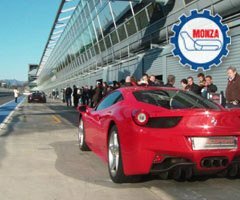 Thanks to its strategic geographic position, its technical peculiarities and its fame worldwide, the Monza international racetrack represents the perfect setting to host prestigious incentive events dedicated to the world of engines and race cars such as Formula 1 and GT Ferrari and Lamborghini cars. The Puresport team has a long-standing experience in the organization of incentive events, corporate awards, team building and promotional activities in Lombardy and will allow you to experience a unique and spectacular event featuring top training thanks to which the directors, managers and employees will be able to become more aware of their potential and improve their ability to work as a team. 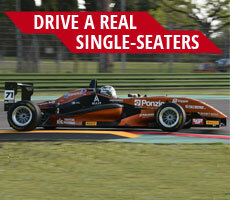 Thanks to Puresport’s mechanics and professional trainers, your company will take part in unique experience in the world of engines and sport driving in an exclusive, prestigious and exciting environment on the racetrack of Varano de' Melegari (Emilia Romagna).